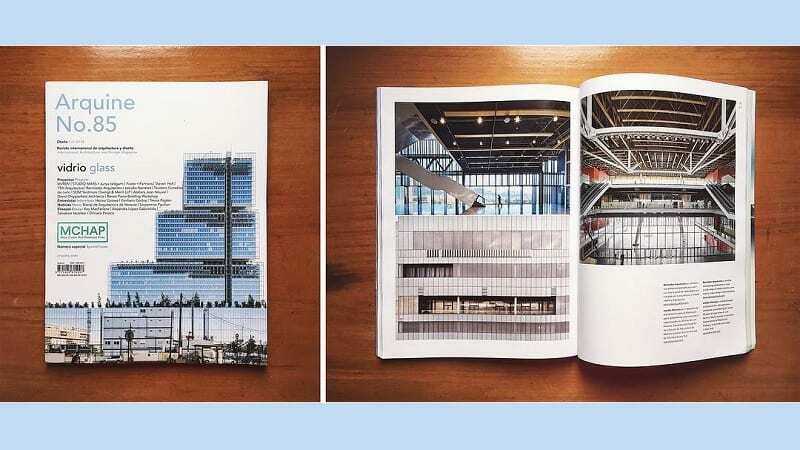 16/04/2019 | Conference “Architecture meets Urban Policy Making: The Case of Bogota’s existing Gated Communities” will be held on May 28th on ETH Zürich University. 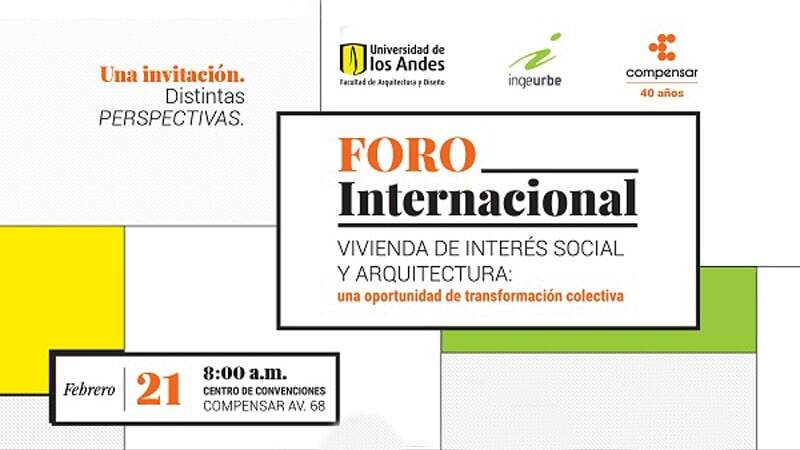 04/04/2019| Conference about housing in Bogotá for the Master in Housing of the Universidad Nacional on April 5th at 10:00 am. 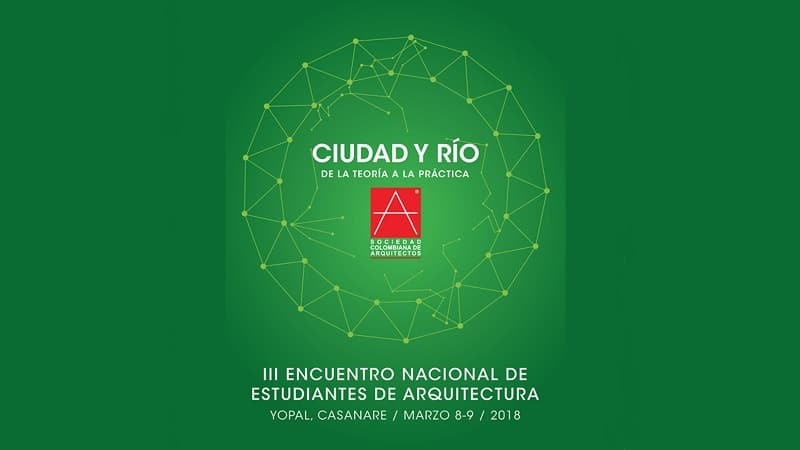 26/03/2019 | Conference within the framework of the III Colombian Colloquium of Architecture and Cityscape “200 years for a nation in the world. 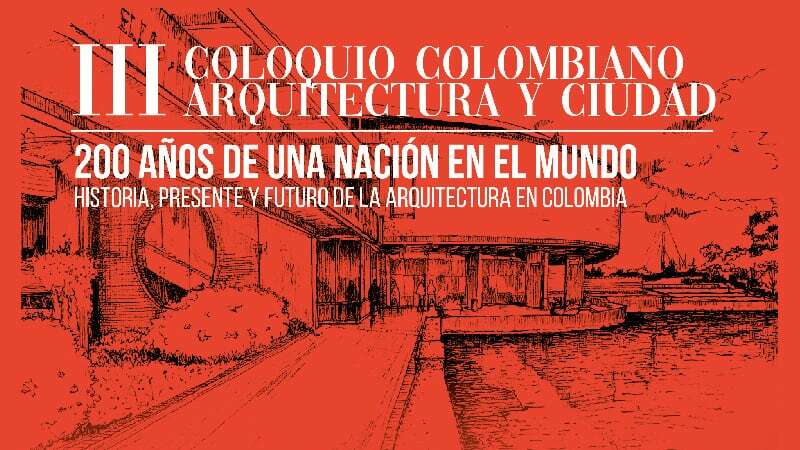 History, present and future of architecture in Colombia” on April 5th. 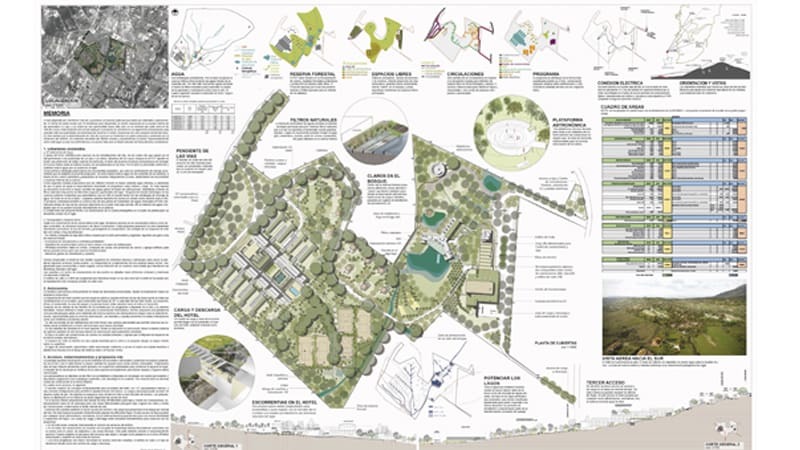 08/03/2019 | Second prize to Bermúdez Arquitectos with their proposal for the Kalapa’s learning community private competition. 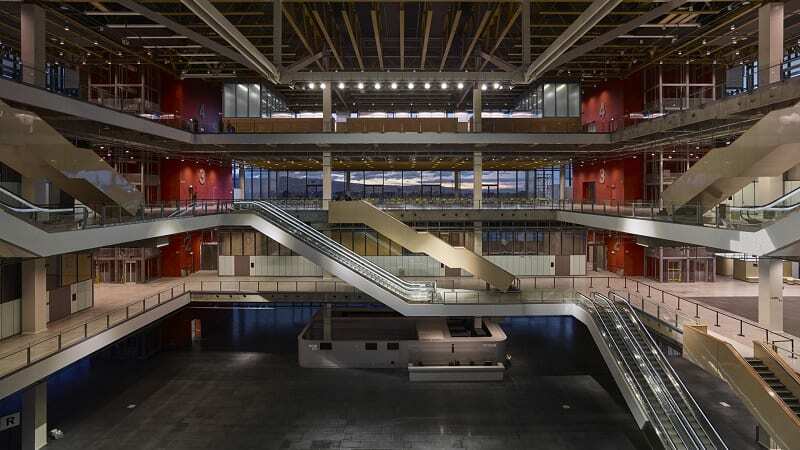 22/02/2019| Bermúdez Arquitectos participated in the International Forum for social housing and architecture: an opportunity for colective transformation held on February 21st. 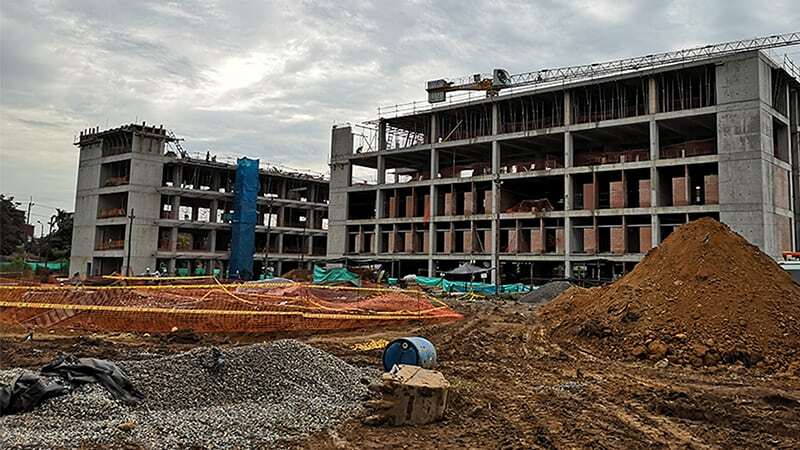 07/12/2018 | Construction progress for the Tropical University Campus in Villavicencio. Client: Corporación Universitaria Minuto de Dios. 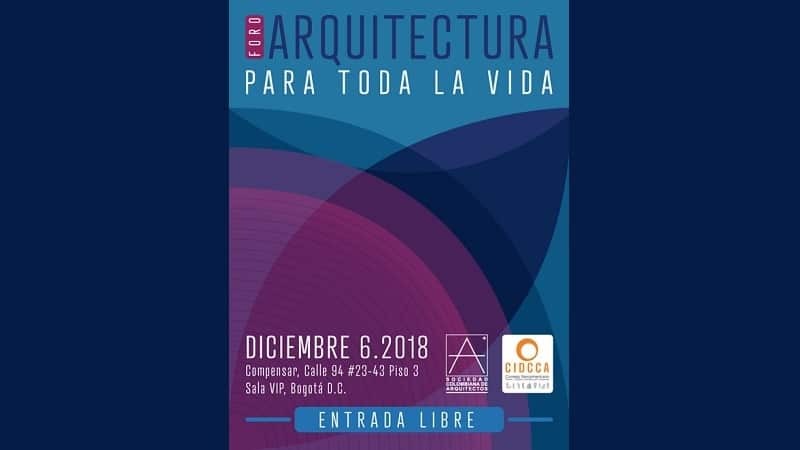 03/12/2018 | Conference about Ágora Bogotá within the framework of the Forum: Lifelong Architecture next thursday December 6th 2018. 14/11/2018 | Conference “ The ground floor in a city of enclaves. 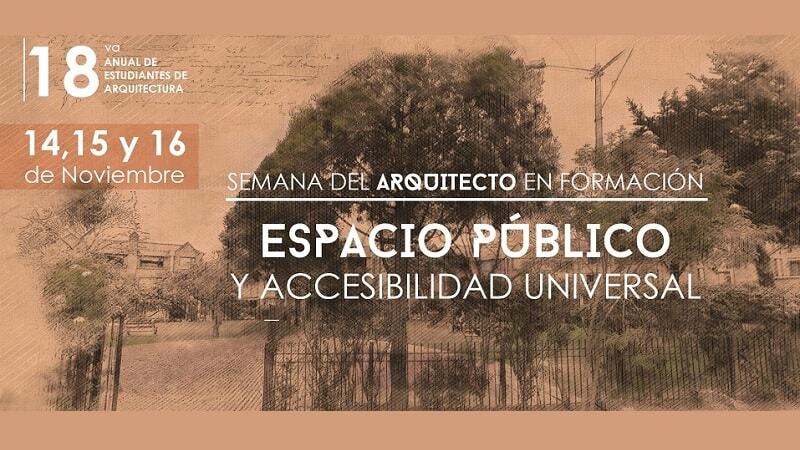 Results of the Serna-Bermúdez workshop in the UNAL” in the framework of the Architects in Training Week 2018. 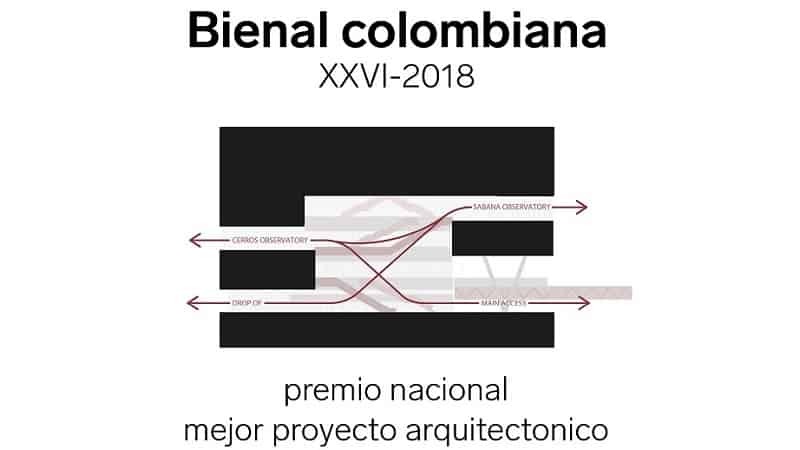 10/10/2018 | Ágora Bogotá Convention Center was the winner of the XXVI Colombian Biennial of Architecture and Urbanism on the Architectural Project category. 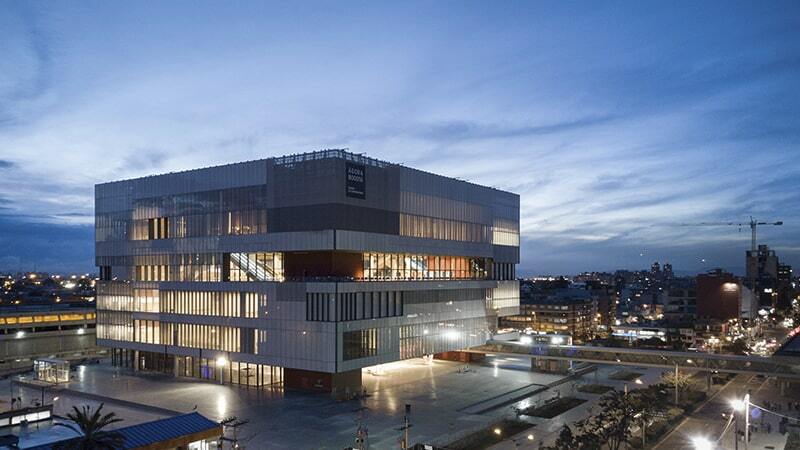 05/10/2018 | Ágora Bogotá Convention Center winner of the Property Excellence Award in the Special Properties category. 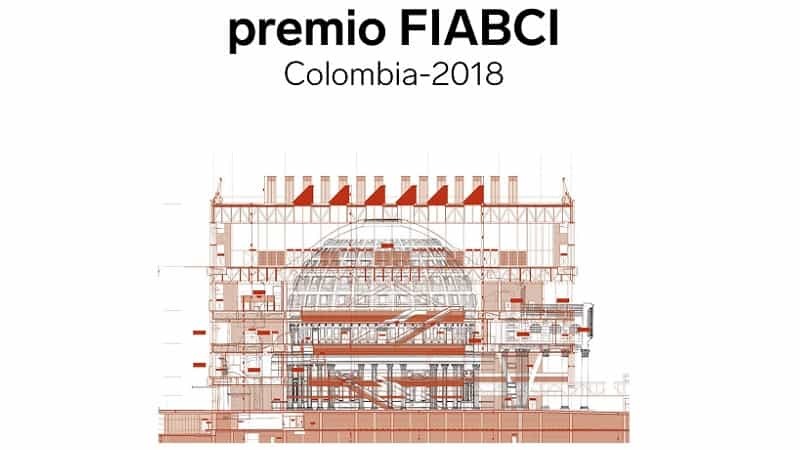 18/09/2018 | Acknowledgement on the COAM awards for Ágora Bogotá Convention Center. 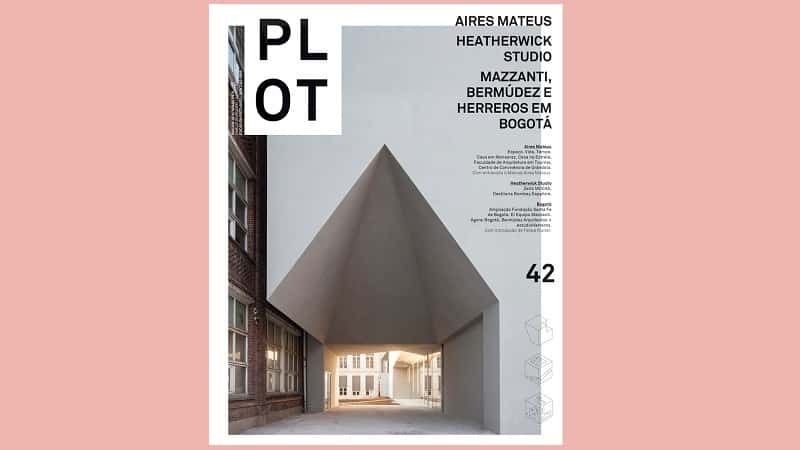 27/06/2018 | Argentinian magazine PLOT on its edition number 42 includes a note about Ágora Bogotá. 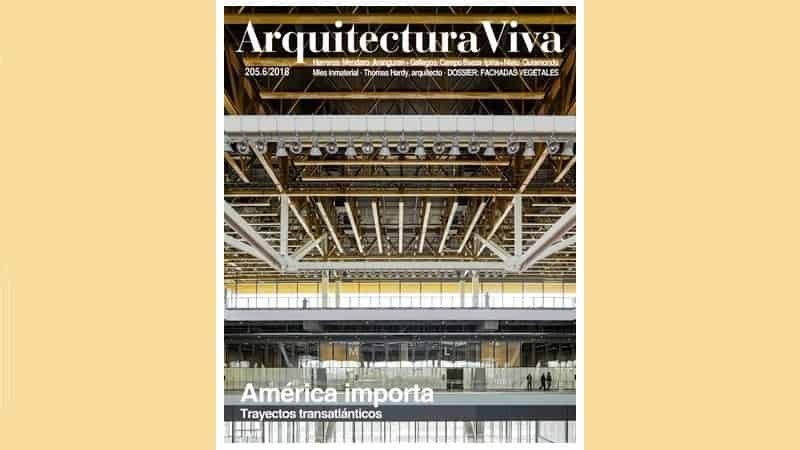 A special issue about Bogotá with projects from Bermúdez Arquitectos and El Equipo Mazzanti. 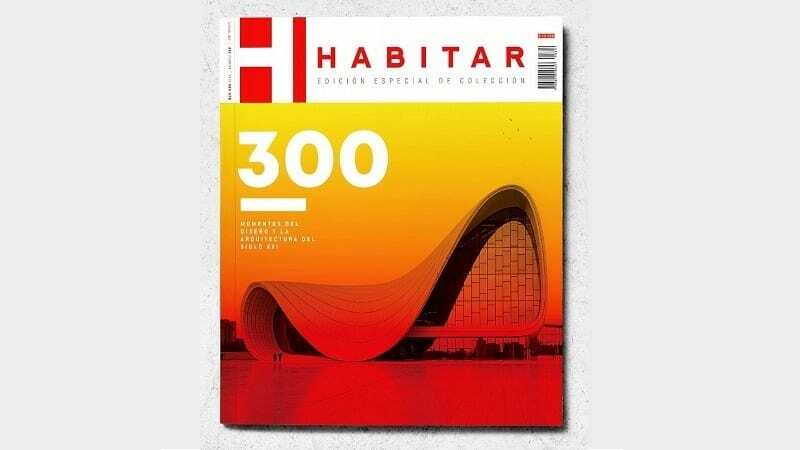 10/04/2018 | Bermúdez Arquitectos was part of the special edition number 300 on Habitar magazine with Ágora Bogotá Convention Center. 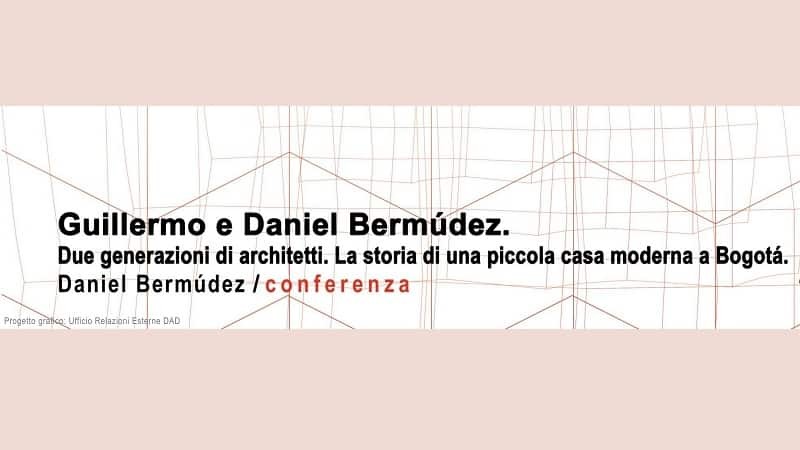 05/04/2018 | Conference “Guillermo y Daniel Bermúdez: two generations of architects. 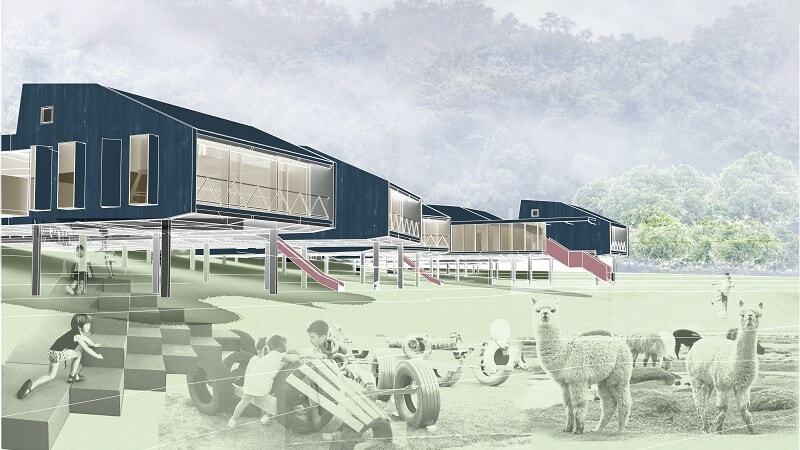 The story of a modern house in Bogotá” next april 5th in the Politecnico di Torino. 08/03/2018 | Conference “Facing the water” within the framework of the III National Meeting of Architecture Students. 18/01/2018 | The inauguration for Ágora Bogotá Convention Center took place on January 18 2018 on an event organized by the Cámara de Comercio de Bogotá. 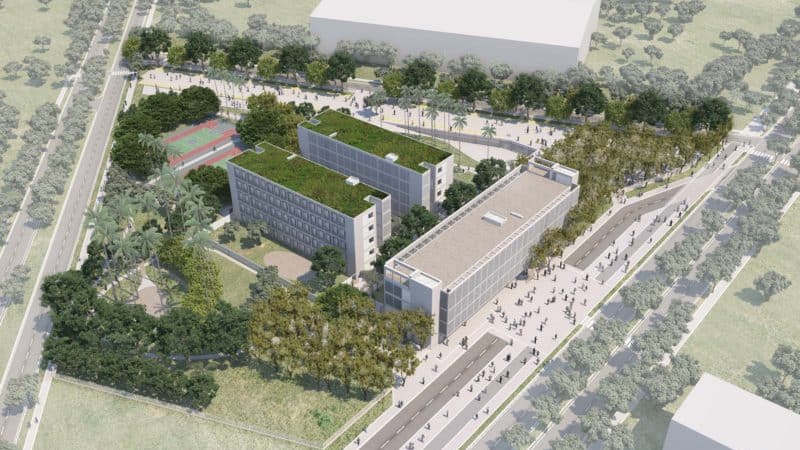 06/12/2017 | The new campus in Villavicencio for the Fundación Universitaria Minuto de Dios designed by Bermúdez Arquitectos is on its final design phase and the construction is about to start. 20/11/2017 | New project coming soon. 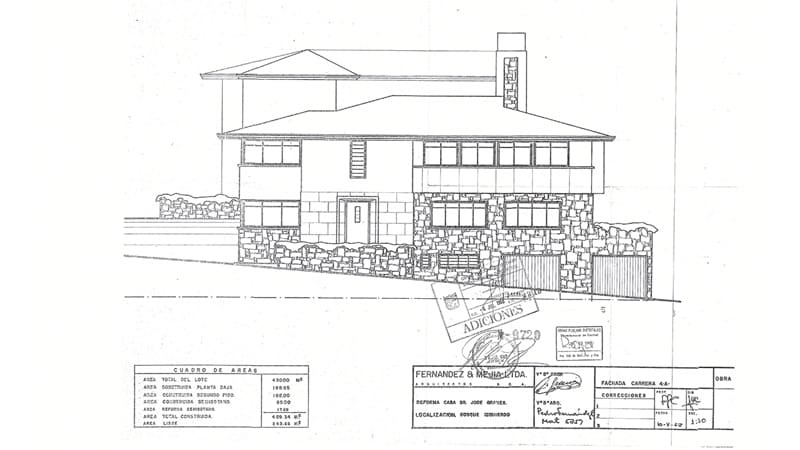 Bermúdez Arquitectos will relocate their studio to the Granés House, designed by the architect Vicente Nasi (1956) in the Bosque Izquierdo neighborhood. 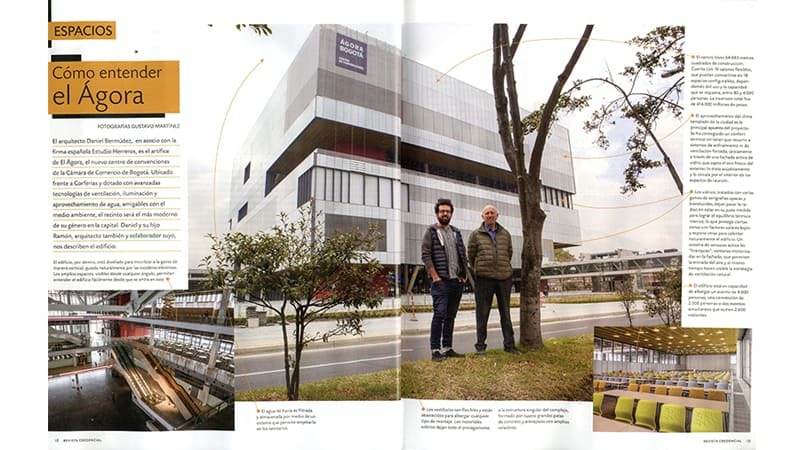 15/11/2017 | Credencial magazine on its November 2017 edition, includes an article about Ágora Bogotá. 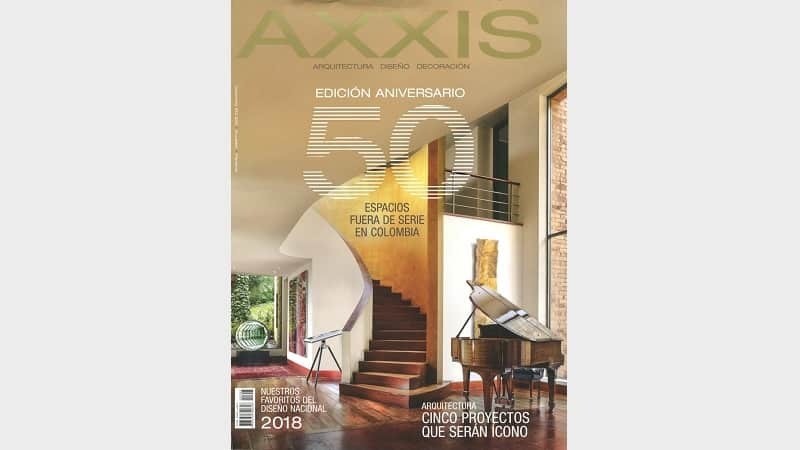 07/11/2017 | Bermúdez Arquitectos in the November 2017 edition of the AXXIS magazine with Ágora Bogotá which is close to being completed. 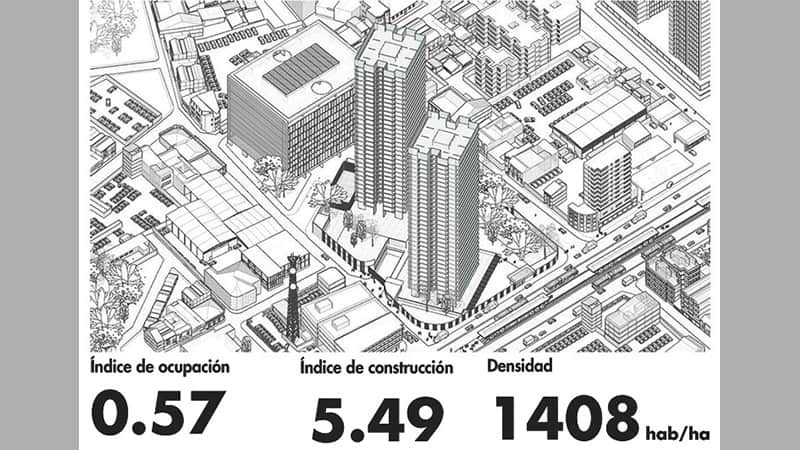 03/10/2017 | The Ágora Bogotá Convention Center enters its final phase of construction. 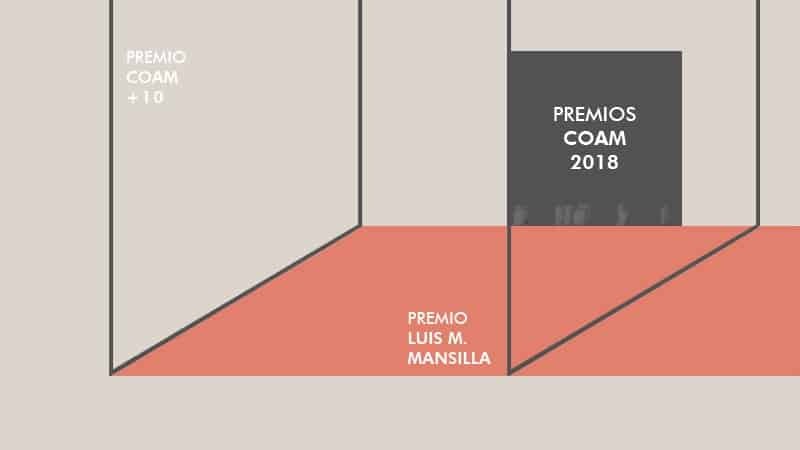 05/07/2017 | Bermúdez Arquitectos won the private competition for the new Astronomic Hotel, Spa and Convention Center in Villa de Leyva for the Caja de Compensación Familiar CAFAM. 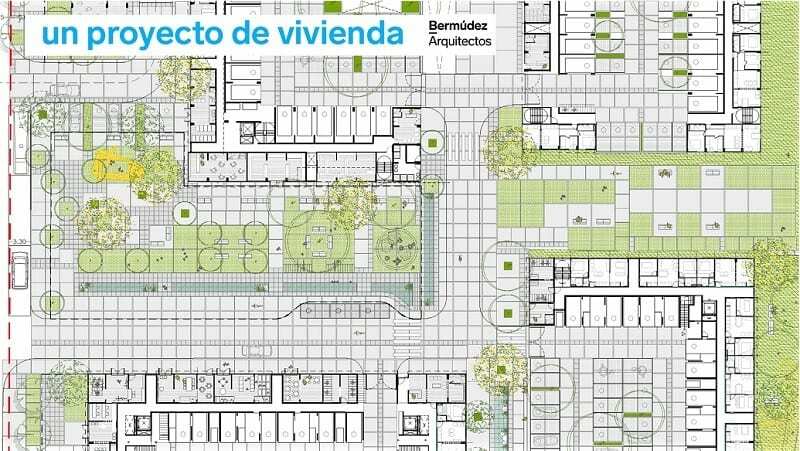 01/03/2017 | Bermúdez Arquitectos has finalized the general and detailed floor plans of the Edificio de Transición for the Centro Administrativo ET-CAN. 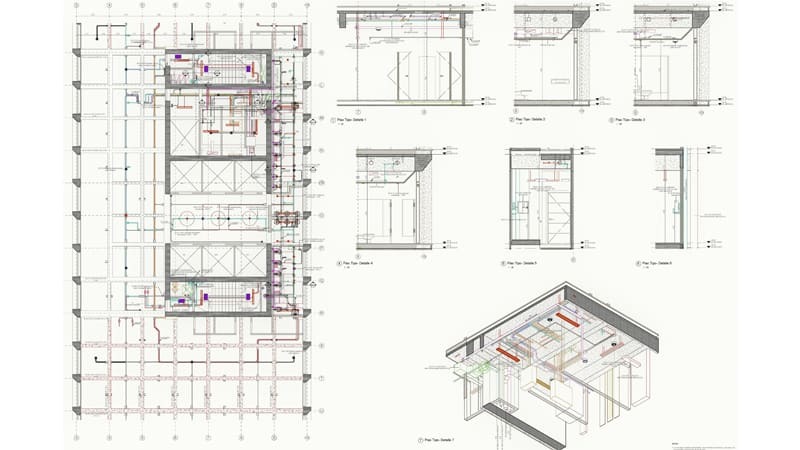 Now starts the bidding process for construction and maintenance of the building. 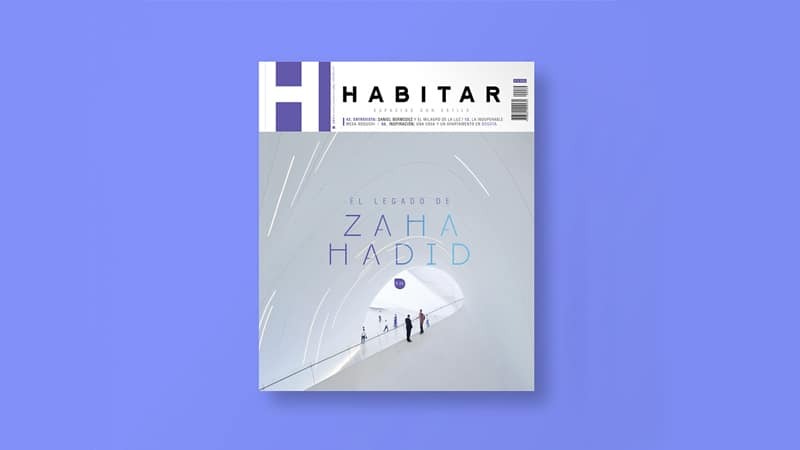 12/04/2016 | Colombian design and architecture magazine Habitar on its april edition number 270 published and extensive interview with architect Daniel Bermúdez Samper about his architecture works. 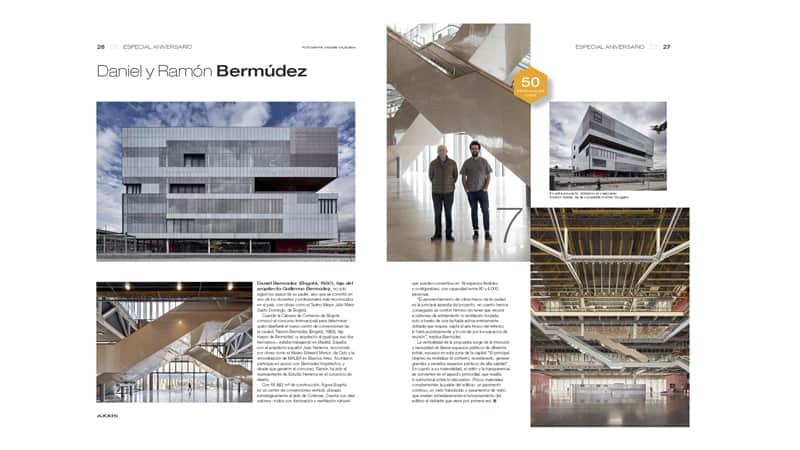 The interview is titled “Daniel Bermúdez and the miracle of light”. 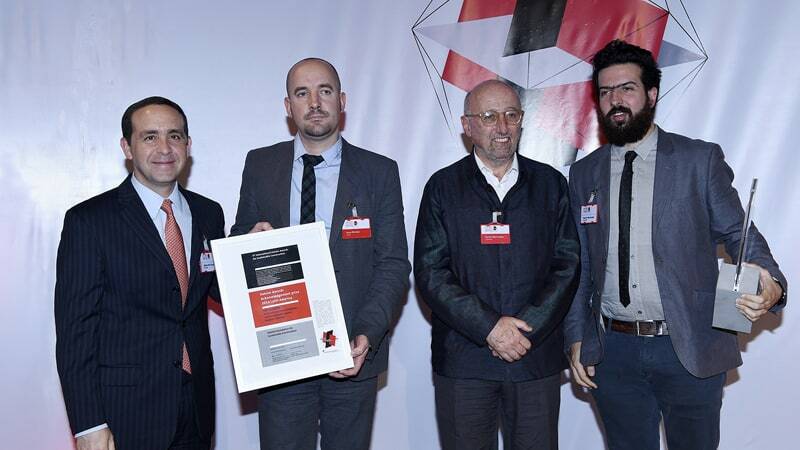 02/10/2015 | Acknowledgement Prize to Ágora Bogotá Convention Center on the LafargeHolcim Awards 2014 Latin America. 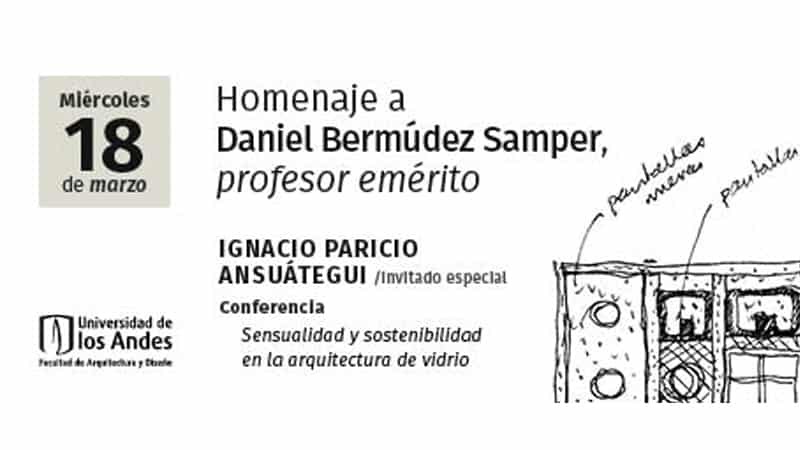 18/03/2015 | On the occasion of his Professor Emeritus title, granted on October 31st 2013, the architecture and Design Faculty of the Universidad de los Andes, organized a special homage for the architect Daniel Bermúdez.